VIEWING AVAILABLE – COQUITLAM – 735 Wilmot Street, Coquitlam – Sunday Nov. 25. 2018 @ 2:00 – 4:00 PM. Meryl’s team will be doing an open house a houses away and will be available to show this home. 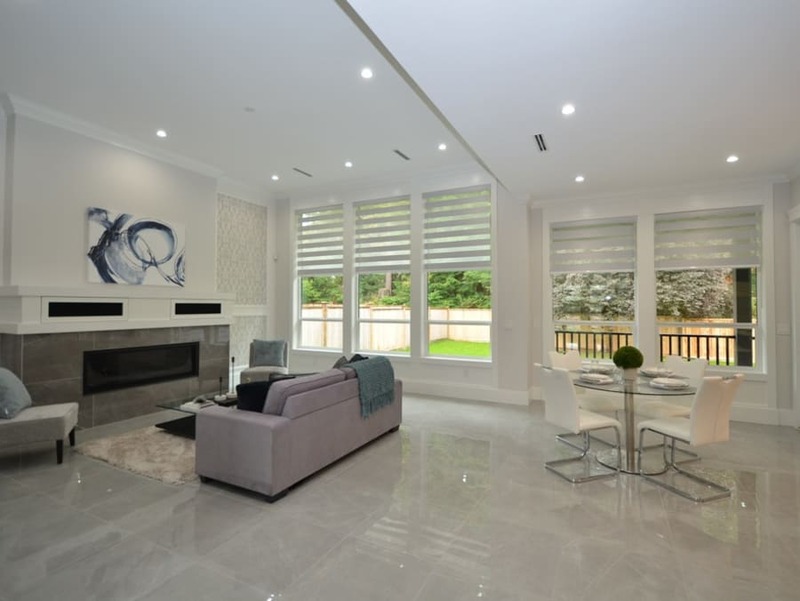 A contemporary, luxury home custom built with high end finishing on a large 66ft frontage lot. 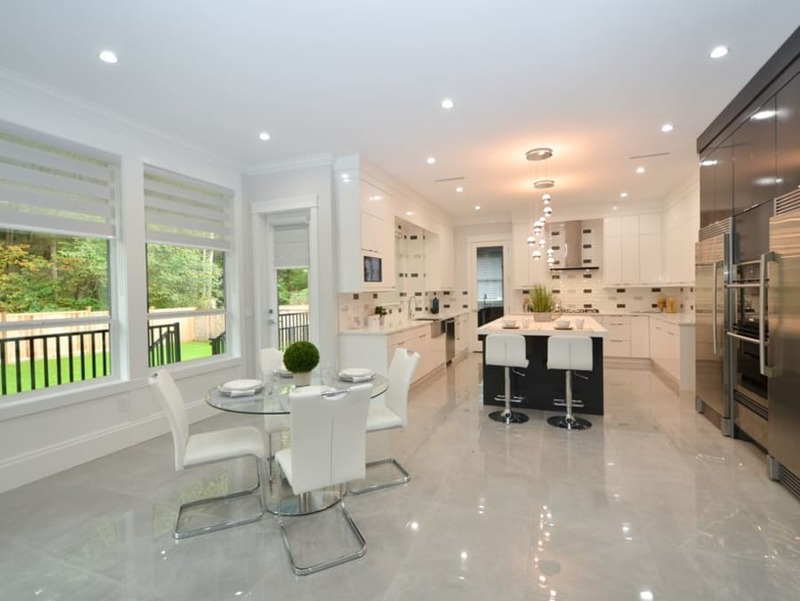 Built with supreme attention to detail, this home offers 5320 square feet on three levels. Seven bedrooms, seven and 1/2 bathrooms. Architectural designs throughout with great curb appeal. Fantastic floor plan for family and entertainment. An entertainers dream kitchen leads out to patio outdoors. High end kitchen cabinets and appliances plus an oversized wok kitchen that is hard to find but highly desirable. Basement has a theatre room, bar, guest suite. BONUS the basement includes a two bedroom legal suite for potential income or in-laws. The home also features a covered huge outdoor living area with fire place. Custom sound & security system. In-floor radiant heat, HRV air filter, air conditioning. 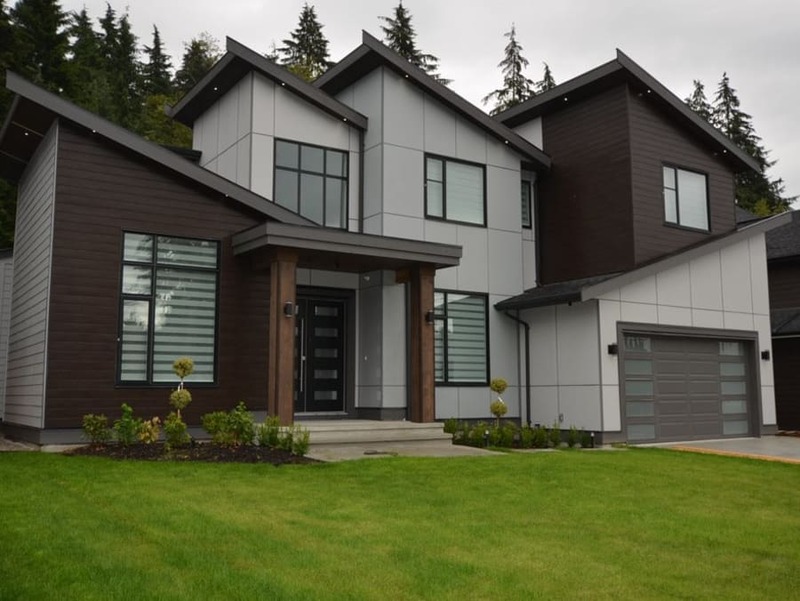 Great desirable location is steps away from Mundy Park, Como Lake Village and public transit. Recreation centre & library are also close by. Catchment schools are nearby: Dr Charles Best Secondary School, Parkland Elementary School, Hillcrest Middle School.